I’ve been dreaming of a Grand Cayman vacation for so long, like as long as I can remember. There is just something about the beach, the water, the idea of hanging out all day in the sun with no worries, no cares and sand between my toes. I’m getting giddy just thinking about it! I have finally started the to take the steps that will get me to my Grand Cayman vacation by this time next year. I’ve started a vacation fund and will be trimming expenses in my grocery budget and around the house to make my dream vacation happen. Of course if I can get that awesome vacation without having to scrimp and save I’m all for it so the first thing I did was to enter RCI’s “Win Your Dream Vacation Sweepstakes“, cause hey, if I can get there with little to no effort on my part, I’m all for it! Here is the deal, listen up because it’s really good! Through RCI’s “Win Your Dream Vacation Sweepstakes,” you have the chance to win a dream vacation worth up to $25,000, did you hear that? $25,000!! That’s amazing and that could get you one heck of a vacay! It get’s even better though, a total of 40 prizes will be given away in celebration of RCI’s 40th anniversary. Wow! 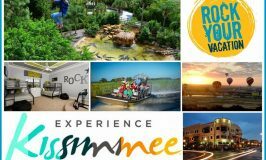 Visit RCI.com/sweeps to enter to win until June 18 – and the more you share your dream vacation through social media, the higher your chances of winning. 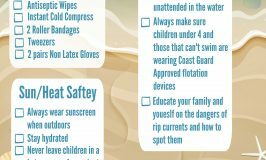 Did you know that there are actual real health benefits that are related to not only actually vacationing, but planning your vacation too! Just planning a vacation can increase happiness for an astonishing 8 weeks!! RCI will walk you through the steps to plan you dream vacation in a matter of minutes. What is your dream destination? Hawaii? Florida? Bahamas? Who would you bring with you? Couples only? Your whole family? A girl’s getaway? 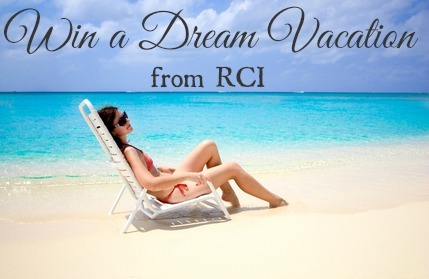 The possibilities to build your dream vacation are endless with RCI. What are you waiting for? Why are you still reading this? Why aren’t you getting your happiness boost by planning your dream vacation right now! Seriously, who wouldn’t want to win their dream vacation? Don’t forget to share your vacation on social media for additional entries! 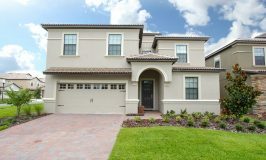 You don’t have much time, so run don’t walk to RCI.com/sweeps to build your dream vacation! Hi there! What a great post. Man, I'd love to be at the beach! I've been doing 10hr's a day 6 days a week! Thanks for sharing. Leslie recently posted...Happy Father’s Day To All Dads!